NanoXplore has announced the completion of a bought deal private placement of $10,000,155 CAD (around $7.76 million USD). The Offering was conducted by a syndicate of underwriters co-led by Paradigm Capital Inc. and GMP Securities L.P. and including Echelon Wealth Partners Inc. and National Bank Financial Inc. 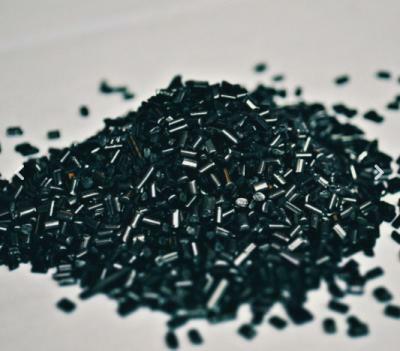 The net proceeds from this placement will be used for acquisitions, funding for development of a 10,000 tonne per year graphene production plant and general corporate and working capital purposes. In August 2017, NanoXplore raised $9.7 million CAD (around $7.5 million USD) on its way to become a public company.